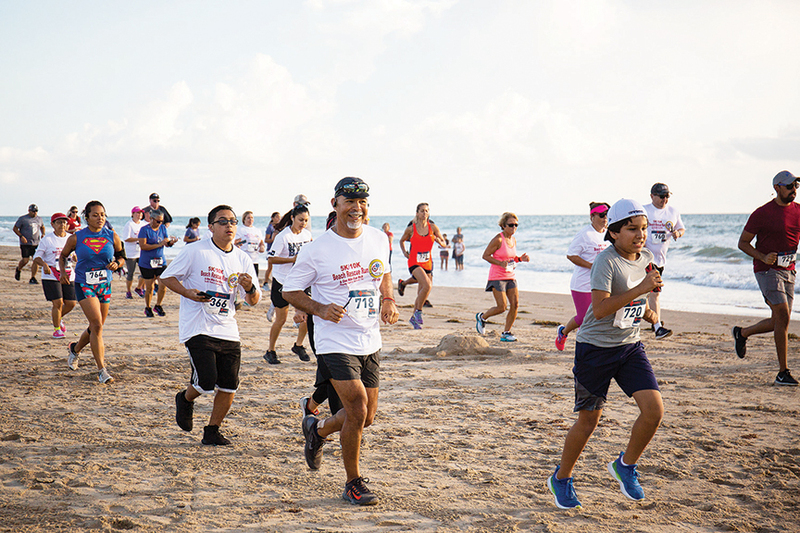 On Saturday, Sept. 8, the Rotary Club of Port Isabel hosted a Run/Walk event honoring and benefiting the first responders of the Laguna Madre area. 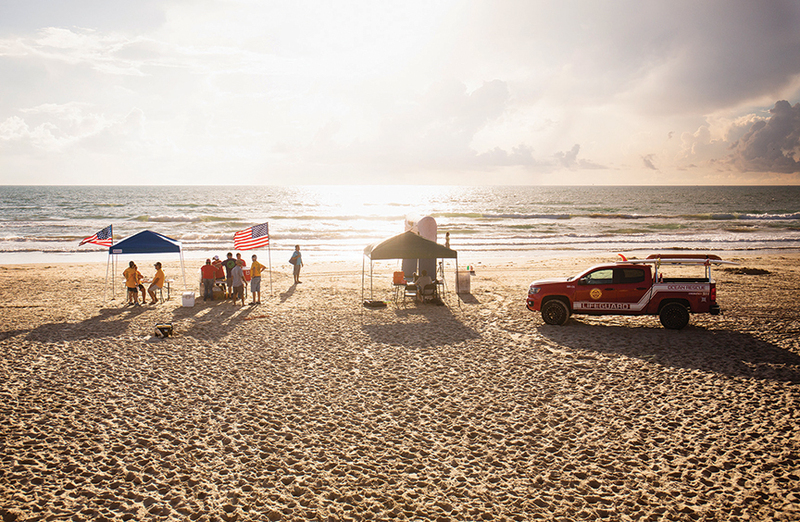 The run/walk began and ended on the beach outside of Clayton’s Beach Bar and Grill on South Padre Island. This year, the Rotary Club included a 10k division along with the usual 5k run and 1-mile walk. Upon completion of their race, participants were greeted with kind applause and a custom medal commemorating their involvement and support. 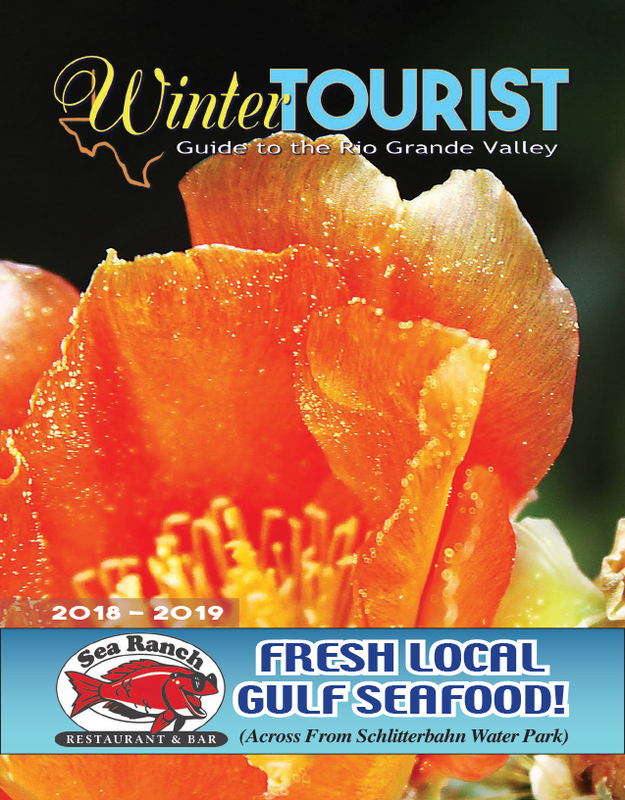 According to the PI Rotary Club, approximately 150 runners and walkers registered for this year’s event, along with numerous volunteers who were present to make sure everything went smoothly.